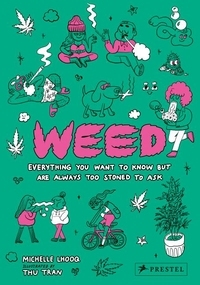 Packed with useful tips and delicious recipes from a slew of experts, Weed covers smoking, cooking, and growing cannabis, as well as proper stoner etiquette and a guide to must-visit destinations around the world. 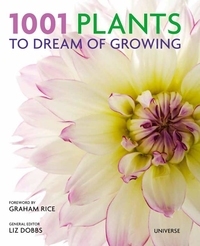 Not too long ago, it might have seemed impossible that cannabis would step out of the shadows into the mainstream. 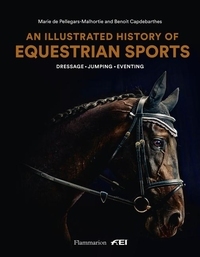 This is the first volume to trace the history of equestrian sports, including individual and team results across the sport's three official Olympic disciplines: dressage, eventing, and jumping. This important reference documents the history of competitive horse-riding from 1912--when the sport first appeared at the modern Olympic Games in Stockholm--to the present. 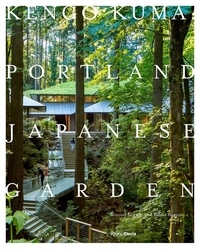 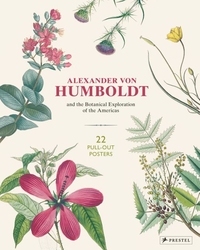 This in-depth presentation of the art of the garden--from historical styles to contemporary materials-- is an essential reference for garden aficionados around the world. 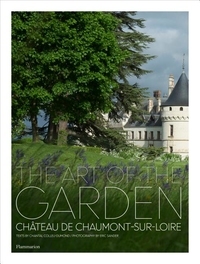 The Domaine of Château-sur-Loire--a fifteenth-century UNESCO World Heritage site--has for centuries been prided for its exquisite gardens. 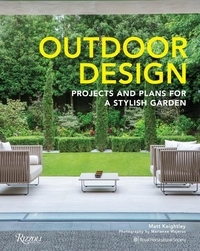 Inspired solutions for all types of outdoor spaces - from urban and suburban to country - in a highly curated collection of 35 designs Award-winning designer Matt Keightley presents gardens created either by him or by other leading contemporary designers that provide the inspiration to transform any outdoor space. 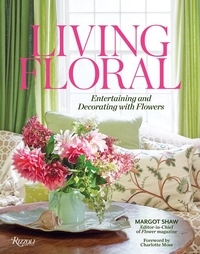 Brimming with top stylemakers' and designers' innovative floral design ideas to enliven the home, Living Floral will resonate with those who appreciate the beauty and everyday luxury of flowers. 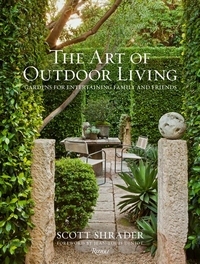 For this inspirational, yet instructive, book Shaw presents portraits of top tastemakers at home who share their joy of flowers.